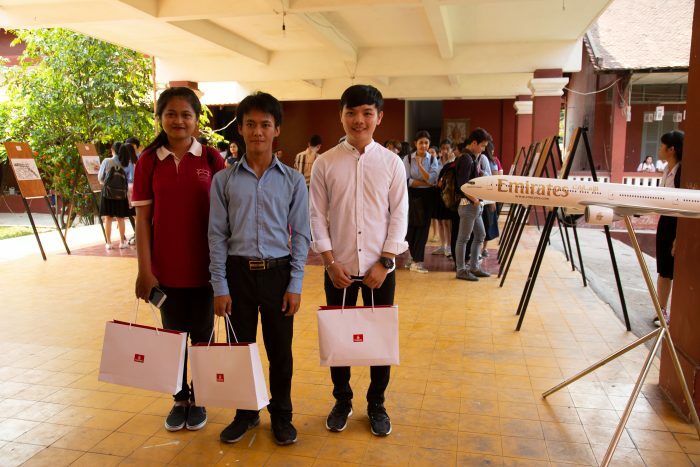 Three Cambodian students have won a chance to travel to Dubai in the United Arab Emirates to experience arts and culture. 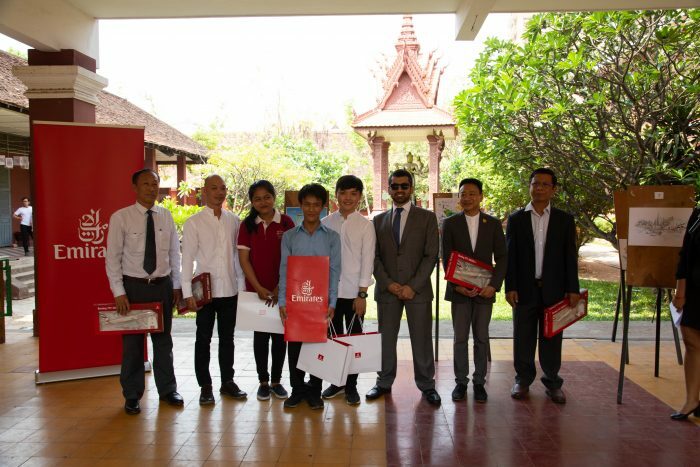 Emirates and Cambodia’s leading art school, The Royal University of Fine Arts (RUFA), selected the winning students to receive a travel experience to Dubai and the opportunity to discover the distinctive arts and culture scene in the United Arab Emirates (UAE). Three winners were announced at the art school’s exhibition today, where art pieces created by art students, were showcased for the judges to select the winners, in the presence of media and university faculty. Under the theme of “Emirates Dream Destination”, a three-week long competition was held for its current enrolled students to submit artworks inspired by one of the 158 global destinations that Emirates flies to. 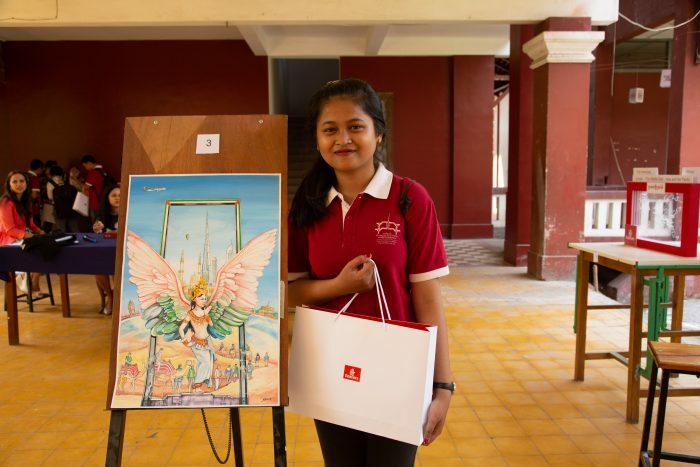 Students were invited to illustrate a specific landmark or destination in their chosen medium and 12 art pieces, comprising oil paintings, drawings and other forms of art expression were exhibited. The three winners of the art contest were Chren Cheysak, Bun Hai and Soeung Sarlita, all architecture students studying at RUFA. Chren Cheysak created an art piece featuring a collage of destinations that Emirates flies to highlighted by its iconic aircraft. His art piece showcased the Burj Khalifa at its centre, symbolising Emirate’s hub city of Dubai, while monuments around the world including the Eiffel Tower, Taj Mahal, Angkor Wat, amongst others, represented select destinations from its global network. 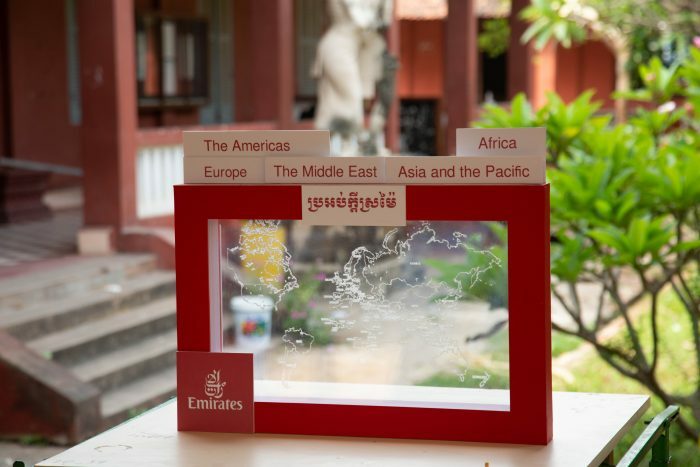 Bun Hai showcased his work on glass through an illustration of the world map, showcasing the countries that Emirates flies and vastness of its network across the globe. 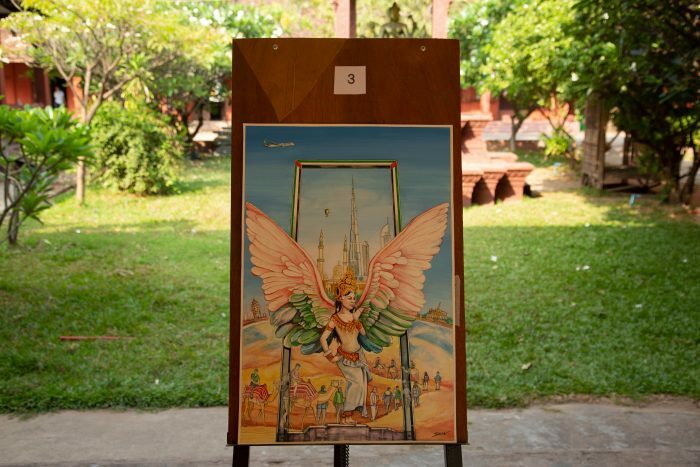 The third winner, Soeung Sarlita, created an artwork featuring an “Apsara” (Goddess) with wings in the colours of Emirates. The art piece was also adorned by the distinctive Dubai Frame in the backdrop, representing the link between Cambodia and Dubai, made possible through Emirates’ flights. The winning artworks were selected by an esteemed panel of judges, including His Royal Highness Prince Sisowath Tesso, dancer and director of the Royal Cambodia Court Ballet, and an active member of the cultural community in Cambodia; Thang Sothea, an architect and self-taught artist who began painting in 2009 and whose art works, across a variety of media have been showcased at numerous galleries in Paris, Bangkok as well as Phnom Penh; as well as the Emirates’ Commercial Manager (Cambodia), Abdulla Adnan. 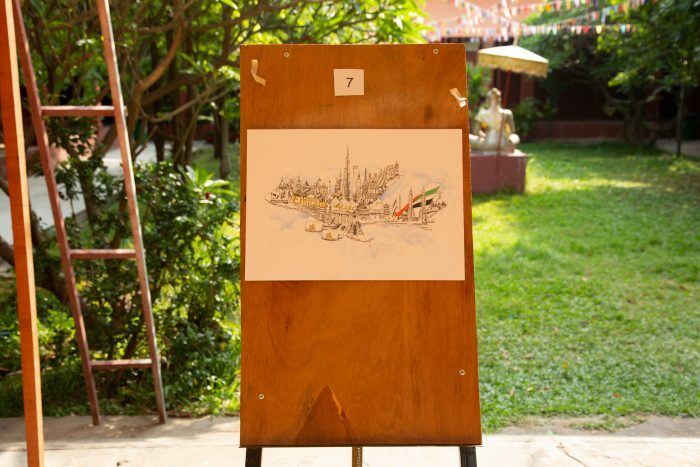 “We would like to thank The Royal University of Fine Arts and its students for this truly rewarding experience and allowing us to engage with the impressive arts community in Phnom Penh. 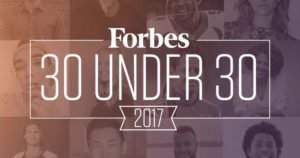 It is also a great pleasure to provide the winners with the opportunity to visit our hub city of Dubai, which has a thriving art and culture scene, and to enjoy flying on Emirates,” continued Abdulla. Emirates currently flies to 158 destinations in 86 countries and territories. It currently operates a daily flight from Phnom Penh via Yangon to its Dubai hub, with links to major cities in Europe and the US, convenient timings and premium flight experience. From 1 June, Emirates’ daily flight from Phnom Penh to Dubai will fly via Bangkok. Through its Dubai hub, Emirates connects passengers travelling from Cambodia to an extensive global network in the Middle East, Africa, Europe, the USA and South Asia.